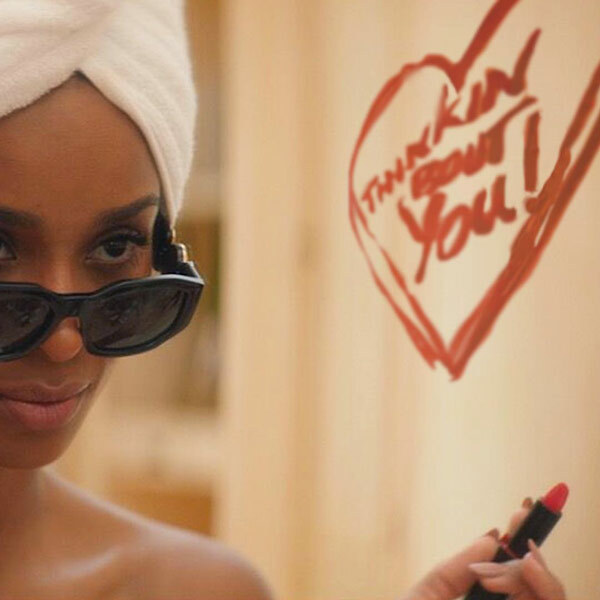 Home / Ciara / MUSIC / Ciara "Thinkin Bout You"
Ciara takes a break from living her best life with hubby Russell Wilson to gift her fans new music. The 33-year old singer shared a new song on Thursday (March 28) titled Thinkin Bout You. The new single, which is produced by Space Primates will appear on her upcoming seventh-studio album Beauty Marks. Her last album, Jackie was released in 2015. Due May 10 "Beauty Marks" will include the previously-released tracks “Greatest Love,” “Dose,” "Level Up," and the Tekno-assisted “Freak Me." The album releasing via her newly launched imprint Beauty Marks Entertainment - will also feature collaborations with Kelly Rowland and Macklemore.